Engineered and tested to withstand a 2 m (6.5 ft) drop for the ultimate peace of mind - When was the last time you dropped a tool or piece of equipment? 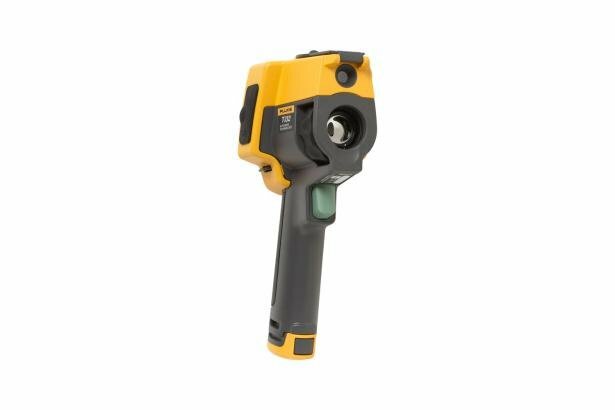 The Ti32 combines powerful 320 x 240 resolution with IR-Fusion® Technology, the blending of digital and infrared images into a single image, delivering strikingly crisp detailed images, making problem detection extremely easy. Identifying issues and easily reporting findings can be a challenge. AutoBlend™ lets you make a difference with each thermal inspection every time, as it gives you the ability to identify issues and report easier with partially transparent images. 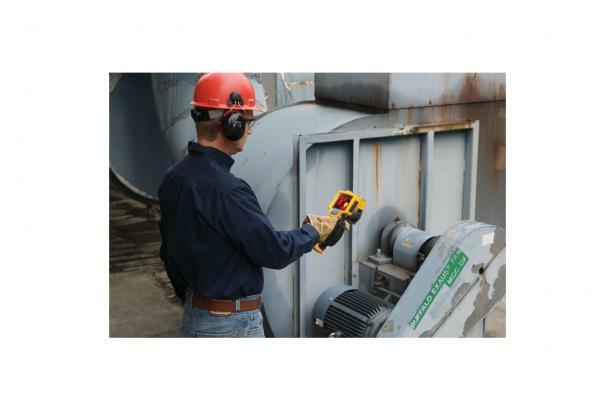 If you are performing electrical and mechanical applications, including switch gear and utility inspections, the Ti32 is ideal for you. That’s because it has thermal sensitivity of ≤ 0.045 °C at 30 °C (45 mK) and a temperature range from -20 ° to 600 °C (-4 ° to 1112 °F) . Stop relying on pen and paper – let the voice annotation feature make documenting specific details easier than ever. For added versatility in your special applications, add our field-installable telephoto and wide angle lenses. For applications that require a high temperature range and low thermal sensitivity (NETD), the Ti400 is an alternative choice. 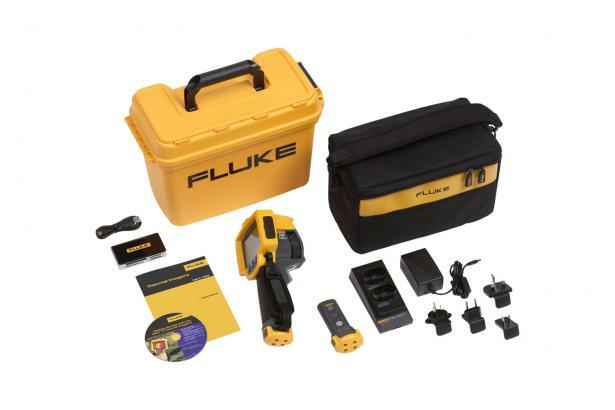 It features wireless connectivity for quick and easy sharing of images, LaserSharp® Auto Focus for consistently in-focus images – every, single, time and a ruggedized high resolution 640 x 480 capacitive touch screen for quick menu navigation. 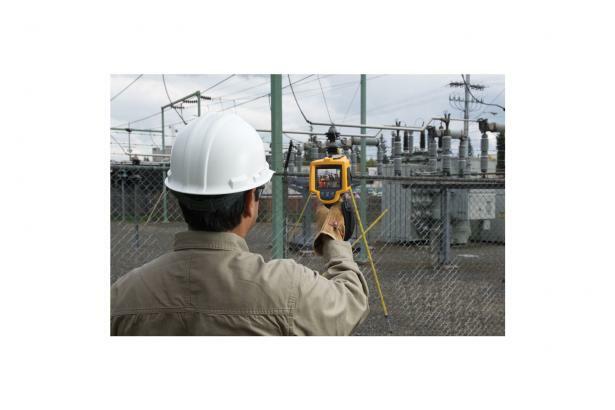 Image capture, review, save mechanism The Ti32 allows user to adjust palette, blending, level, span, IR-Fusion® mode, emissivity, and reflected background temperature compensation, and transmission correction on a captured image before it is stored.